Jeremy Bingham was born in Gosford on 16 March 1936, the son of James Frederick Bingham. He married PR consultant Candy Tymson, daughter of W James, on 5 March 1987 and they have three sons and two daughters. Jeremy Bingham was educated at Cranbrook School and Canberra High School before studying at the University of Sydney where he gained a Bachelor of Arts Degree and a Bachelor of Law Degree. In 1959 he was admitted as a solicitor of the Supreme Court of NSW. He joined the law firm Hall and Hall, becoming a partner in 1959. In 1984, this firm merged to become Sly and Russell and in 1989 it became Sly and Weigall with Jeremy Bingham as a senior partner. By 1997 he was senior partner of Deacon Graham and James. He was President of the State Chamber of Commerce (NSW) and a Board member of the Australian Chamber of Commerce and Industry. He is a member of Tattersalls Club and lives at Lindfield, NSW. Bingham was chair of the Olympic Games Bid Committee which secured the 2000 Olympic Games for Sydney. 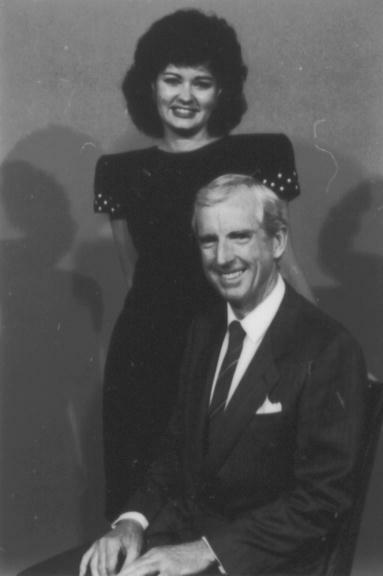 In 1989 he was elected inaugural Chairman of the Central Sydney Planning Committee. From 1965 to 1971, Jeremy Bingham was an Alderman on Hunter’s Hill Council and was Deputy Lord Mayor for three years. Jeremy Bingham was elected to Sydney Council as Alderman for Phillip Ward, 21 September 1974 to 16 September 1977 and for Gipps Ward, 17 September 1977 until 26 March 1987 when the Council was replaced by Commissioners. He was again an Alderman from 1989 to1991. He was Chairman of the Finance Committee, 1975–78 and the Central Sydney Planning Committee, 1989–91. He was also a member of the Executive of the Local Government Association of New South Wales, 1976–87 and its Standing Committee on Planning and Environment, 1982–87, the Boundaries Commission under the Local Government Act, 1979–87. 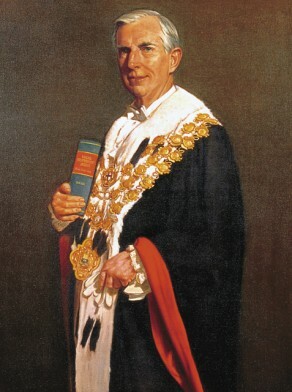 Bingham was Deputy Lord Mayor in 1978 and 1980. 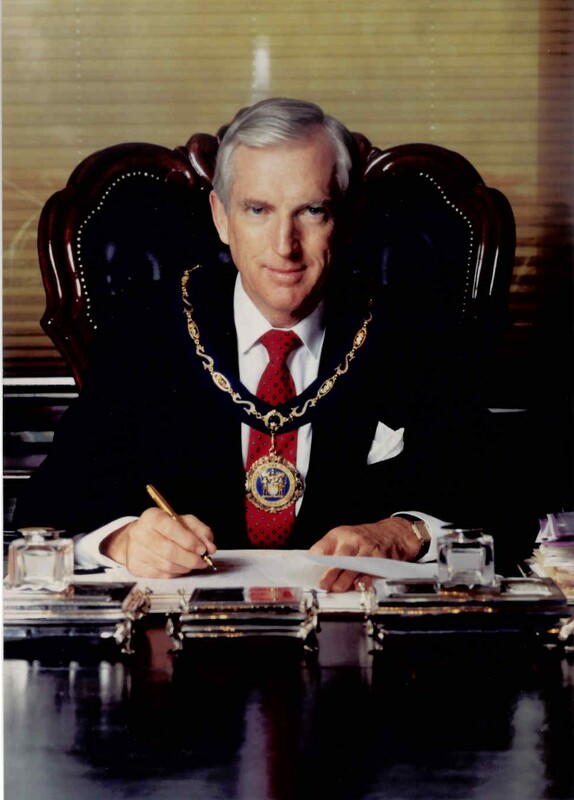 He was first elected Lord Mayor on 3 January 1989 and re-elected each year until September 1991. He represented the Civic Reform Association.